Dabbling is fun—whether it’s dabbling your toes in a cool lake on a hot summer day or, on a higher level, dabbling in sports, photography, music, sketching, or writing as a past time. 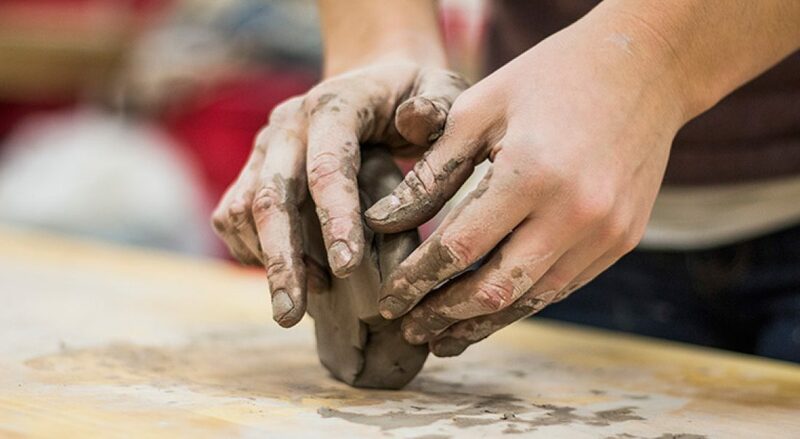 Not only is it harmless, dabbling in activities like these is beneficial because it keeps our brains active, refreshes us, provides an outlet for our creative impulses, and can contribute to our community. No doubt dabbling is a positive experience. No one minds dabblers when they don’t pretend to be more than that. However those who let on that their dabbling qualifies them to move in professional circles have other terms applied to them. In the arts, dabblers are often called “dilettantes.” In sports they’re seen as “weekend jocks.” In other contexts terms like “wannabes” are applied. Dabbling in areas of skill or interest is, by definition, “for entertainment purposes only.” I know some creative people who began dabbling in art, but when they got to a certain level, they had to decide if they would get serious about it and make it their work. After a certain point, dabbling just wouldn’t do. In the spiritual realm, everything is different. The Christian life is not something we dabble in until we decide if we want to commit or just keep it as a hobby. God calls us to all-out commitment from the very start. Jesus made some bold statements about how people who put other people or things ahead of Him in life are not worthy to be His disciples. He laid down His life for us and calls us to be prepared to lay down ours for Him. He never invited us to stay at the amateur level, getting what benefit we can from our relationship with Him, but remaining committed to philosophies which demand less of us and offer more immediate benefit. Too many people assume that just as they can take up an amateur’s interest in sports, the arts, or a hobby for enjoyment they can do the same spiritually. The life of faith is not something we embrace to enrich our lives, entertain us, or amuse ourselves. It demands constant attention, commitment, and sacrifice. Today, I’m reminding myself that the life of faith in not something I can treat as an “add on” to life. It is life, itself.